Offer subject to change without notice. Sale as long as stocks last. 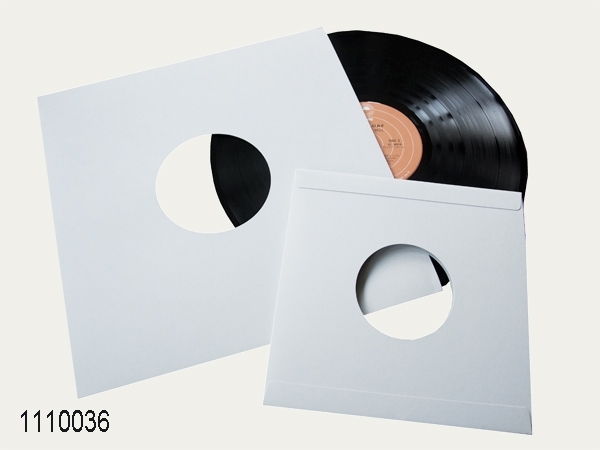 Envelopes in U-style – for vinyl and shellac records, made from archival board 047 grey-blue, 330 gsm, approx. thickness 0.35 mm. 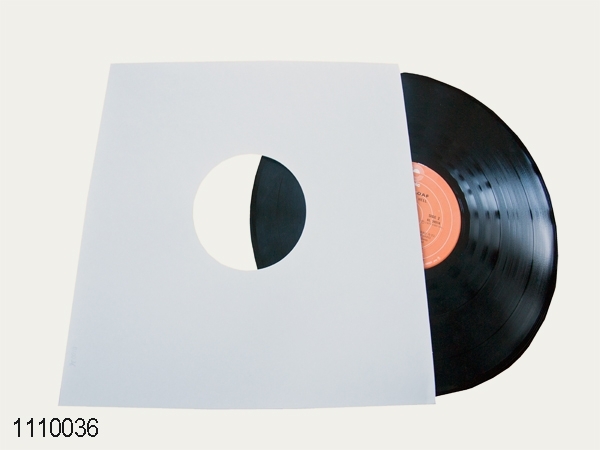 Item 1110036 for records 12"
All prices are net, plus VAT if applicable, to our known delivery and payment conditions. Delivery goods are packed, prices ex works, unless otherwise specified. The quality of board material has not been affected. All offered board and paper products are in accordance with ISO 9706 or comply with the rules of long-term archival storage of photographic materials. For an order covering the total quantity of an item available on sale, 5% discount will be granted on the net value (single position order). Upon interest please contact Sales at +49 (0)8323 9653 30 or via email.